Any suggestion that the media and civil liberties are presently under pressure would have leaders of both government and ruling party hark back to the Emergency ~ of which the BJP projects itself as the principal opponent: witness Arun Jaitley’s pontificating essay on his preferred electronic platform. 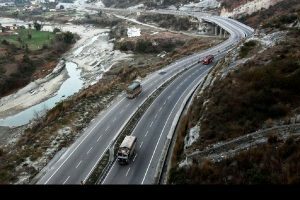 Yet it is a sinister, cowardly, silence that the national leadership of the ruling party has chosen to maintain when even during the darkest chapter of Indian democracy journalists were never threatened with the fate “promised” by a party leader and former minister in Jammu and Kashmir, Lal Singh. 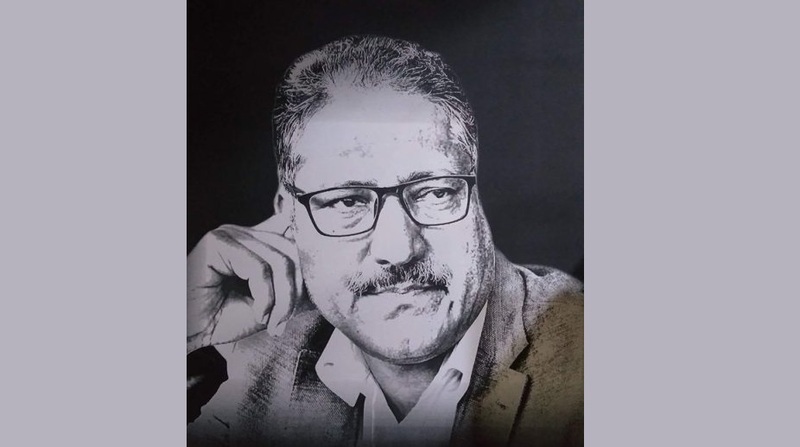 Step out of line and become another Shujaat Bukhari he asserted, even though the killing of that respected editor was cited as one example of the collapse of law and order that prompted the BJP to pull the plug on its “agenda of alliance” with Mehbooba Mufti’s PDP. This is not to suggest that Lal Singh had something to do with Bukhari’s assassination, but to point to the sinister brand of intolerant authoritarianism that is spreading in some circles. The “threat” to those who think differently is not imaginary ~ the killing of Gauri Lankesh has been etched permanently in the liberal mind by the justification of the PM’s silence as there being no requirement for him to react when a dog dies. The sins of silence weigh heavily on the BJP leadership: it ranges from people who eat beef being told to go to Pakistan, division of society into ramzadas and haramzadas, and erupts in the police protecting cow vigilantes in Hapur etc, atrocities against Dalits, and even the gunning down of protesters against a polluting industrial unit in Tamil Nadu. Those wielding authority, or think they wield it, are prone to run riot. Comparisons cannot be ignored. Running parallel with the muscular approach towards those who think independently is another “feature” of the Emergency ~ the bid to create a personality cult. Maybe Mr Narendra Modi has not desired that, but his brand of Indira Gandhi’s celebrated chamchas are seeking to win his favour by doing so. No minister makes a speech without hailing his leadership, in the same way that do leaders of the DMK, Trinamul Congress and for a while did the AIADMK. Rare is the All India Radio news bulletin that does not open with “Prime Minister Narendra Modi…” And now there are “messages” from a young girl thanking/praising Modiji for bringing cooking gas to the kitchen, or enabling her grandfather to have knee-replacement surgery. Still, is must be accepted that contemporary sycophants have some distance to go before catching up with a Hindi cricket commentator on AIR who lauded a then rare Test match win abroad as proof of the success of the 20-point programme. Even then, slogans were confused with governance. Forty-three years on, can anyone forget the Emergency?